The Signature Ultra Lite Rockwood Fifth Wheel and Ultra Lite Rockwood Fifth Wheel models provide excellent light weight alternatives for most owners of 1/2 ton pick up trucks. Equipped with a standard Reese Revolution Hitch, you can tow with almost any size truck bed. 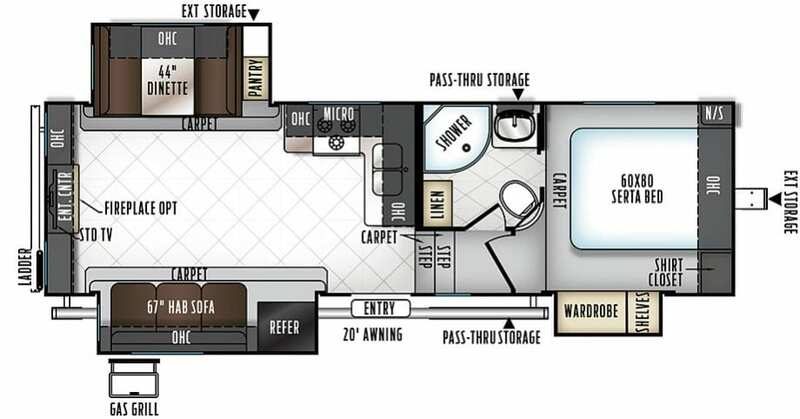 Our Signature Ultra Lite fifth wheels have been custom designed with the best in styling and amenities while keeping your towing needs in mind. 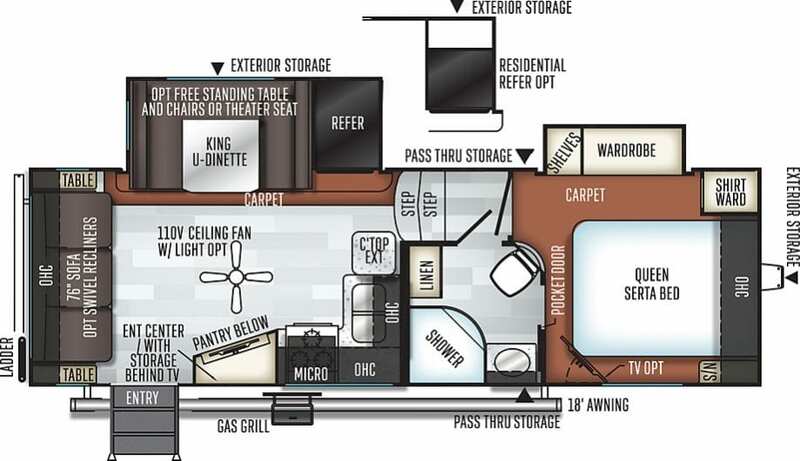 Our Ultra Lite Rockwood fifth wheels have been custom designed with the best in styling and amenities while keeping your towing needs in mind.